Thanks for riding. What a great day! To all riders, donors and volunteers! 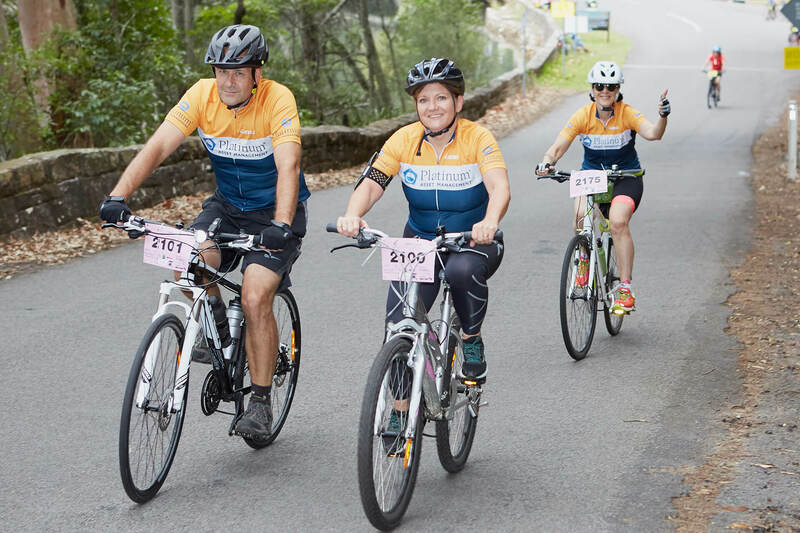 Fundraising continues until midnight April 7, with prizes for Top Fundraising Rider & Top Fundraising Team. If you raise $500 you will get your entry fee back. 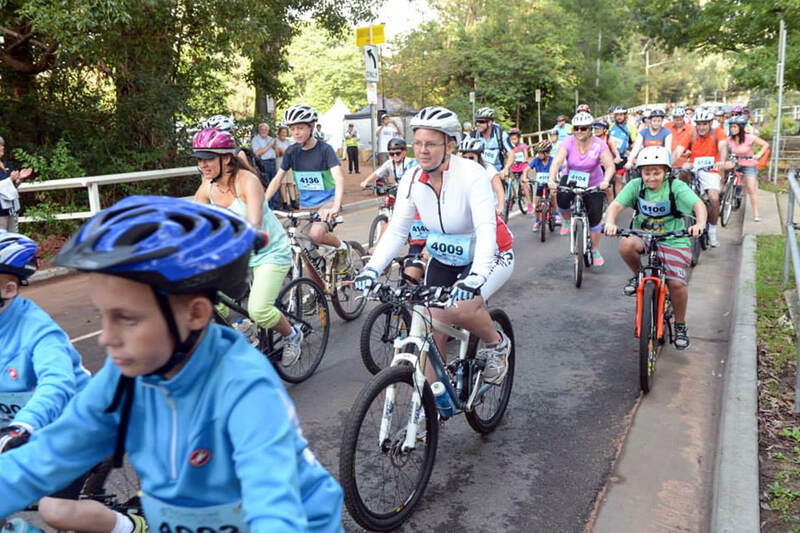 All rides - Start to Bobbin Head, Mountain Challenge to Akuna Bay to Finish. Rider has lost Peugeot car keys and a Merlin garage door remote with a set of other keys. If you found them please contact us. 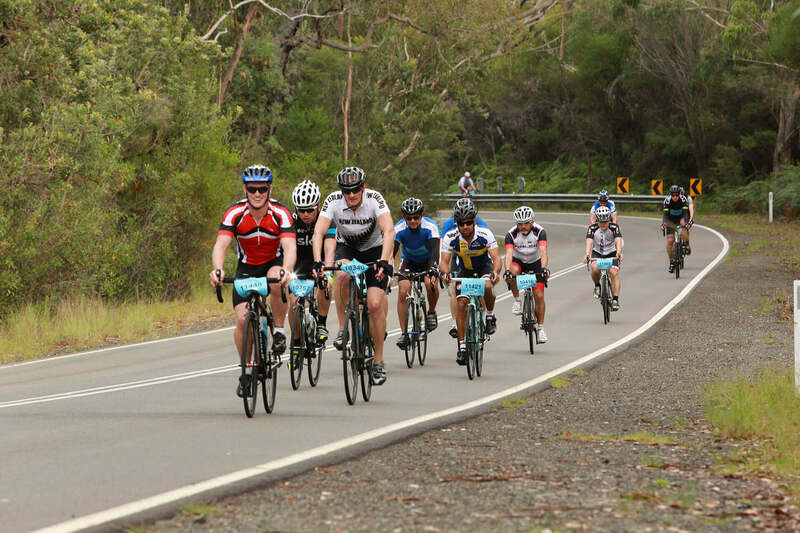 A MUST ride charity event with an amazing social atmosphere. 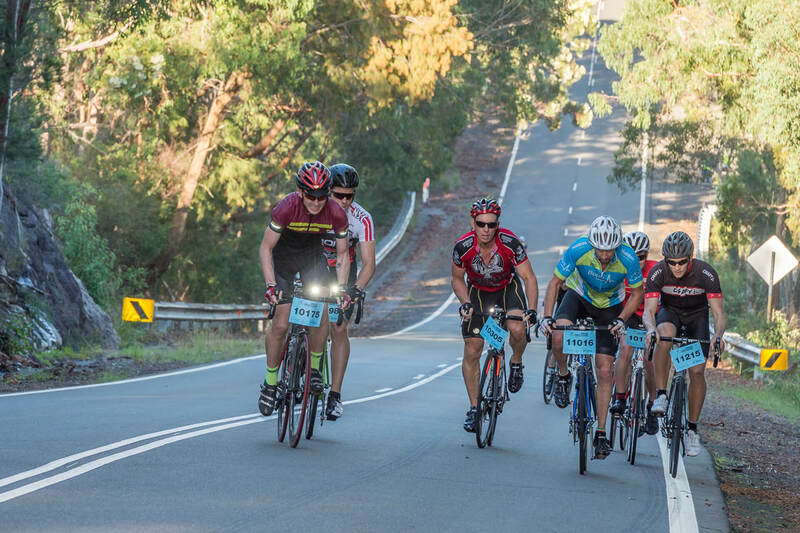 The rides take in some of the most beautiful scenery in Sydney, including leafy residential streets, a pristine national park, rolling hills and open countryside. Register now at Early Bird rates and invite your friends to join you in supporting this Rotary fundraising event. 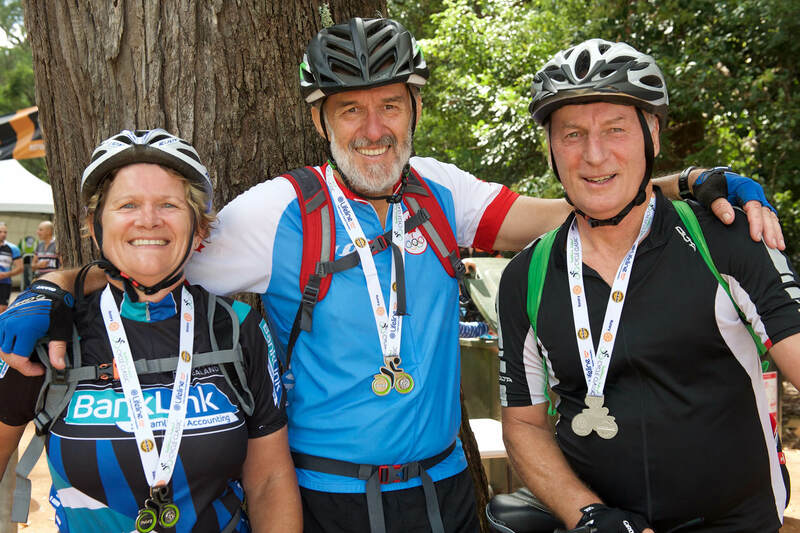 Fundraising is a major factor in Rotary&apos;s support of Lifeline and our other causes. 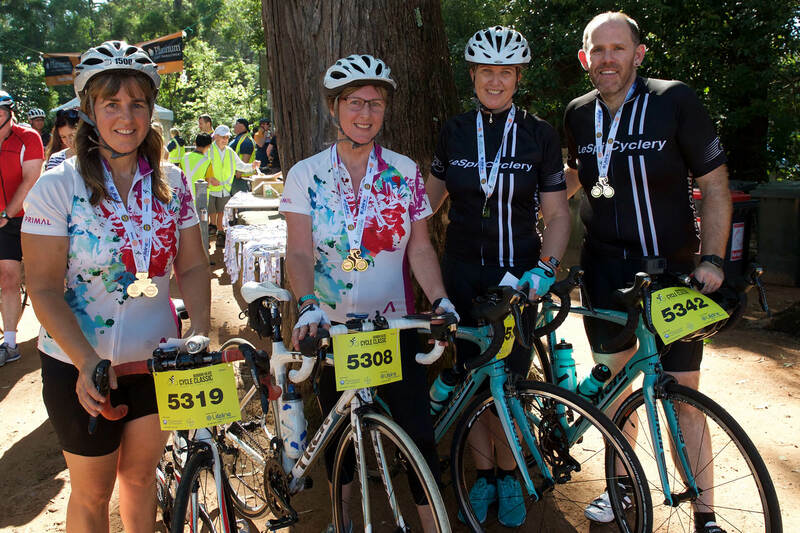 Please join your fellow riders in raising awareness and funds. 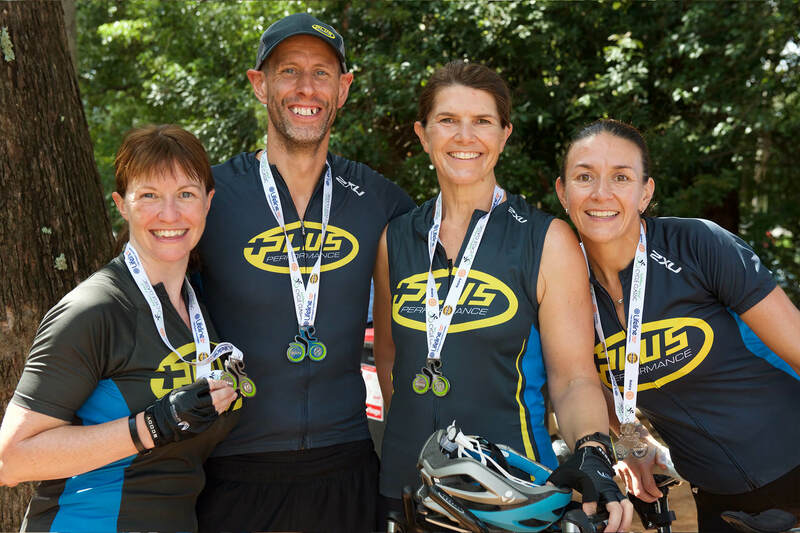 Be sure to personalise and share your own fundraising page with family and friends and ask them to contribute to your efforts. Your donations are vital to Rotary&apos;s support of Lifeline and our other charities. So please help those who are less fortunate by making a contribution. Simply search for your rider&apos;s page and make a donation now. We&apos;ll send a tax deductible receipt. More than 90% of all funds raised go directly to our charities. 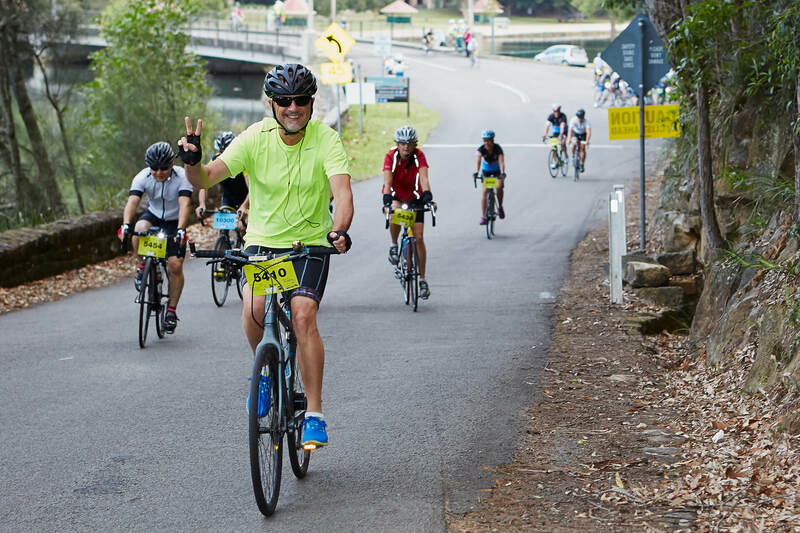 "This is a fantastic and really fun event with a great spirit between riders and marshalls and police. A great sense of community spirit." "All information was received in a timely manner. Even my last minute bib replacement mail was well timed." "Fantastically organised. Best I&apos;ve ever seen and I&apos;ve done a lot." 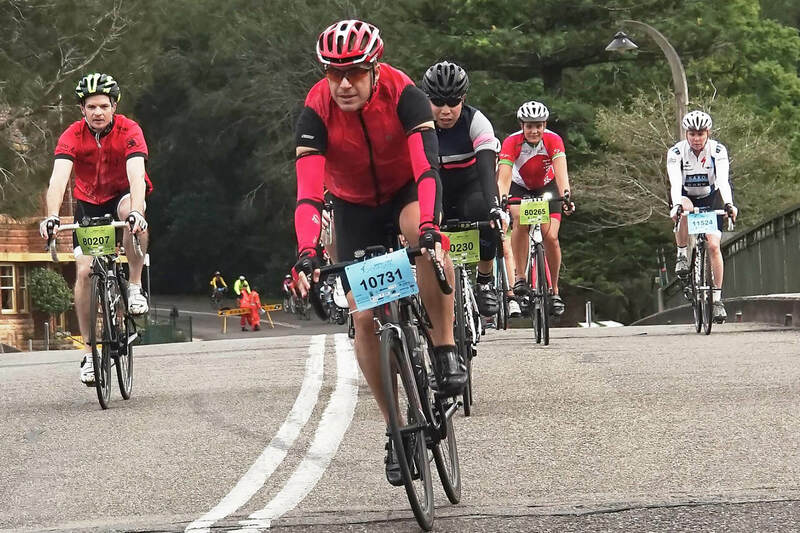 "I have ridden in the Bobbo 100 km for seven years . It represents an enormous mental and physical challenge. 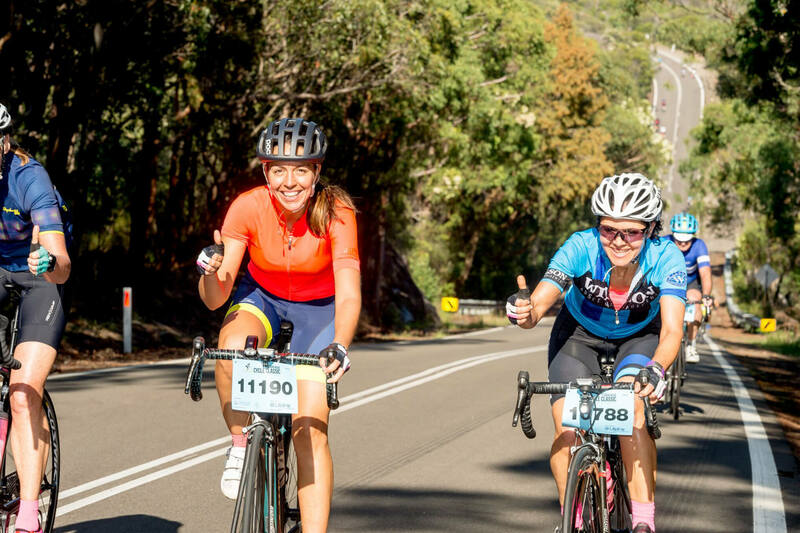 However, the bush and water environment, the heart-breaking climbs, the camaraderie and the perfect autumn weather still always provide for a fantastic day&apos;s ride." "So glad I gave this ride a go last year. There was this amazing sense of riding for a great common cause and that feel was really remarkable. "